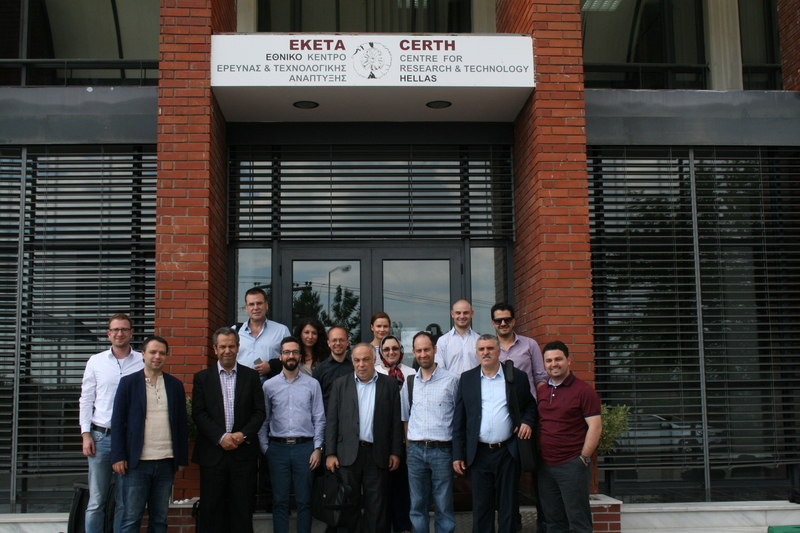 Thessaloniki: Experts from leading institutions in Greece, Germany, Spain, Cyprus, Malta, Jordan, Turkey, and Algeria are leading a new evolution in the future smart micro-grid systems. 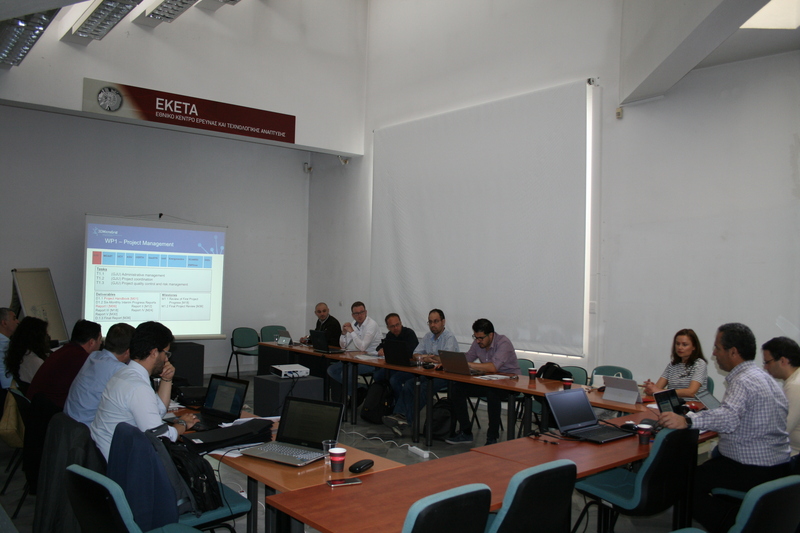 They are meeting at CERTH as part of the activities of the3DMicroGrid project that is supported by the European Commission through the ERANETMED Initiative Programme. The project aims to facilitate the design, development and demonstration of an active smart micro-grid system to integrate and optimise multiple small to medium sized energy sources and loads. About the 3DMicro-Grid (www.3dmicrogrid.com): The 3D-Micro-Grid project is coordinated by the German Jordanian University (Jordan), while its consortium brings together researchers from the Malta College of Arts Science and Technology (Malta), the University of Cyprus (Cyprus), the Center for Research and Technology Hellas (Greece), Abdullah Gul University (Turkey), the University of Seville (Spain), the Ecole Nationale Polytechnique d’Oran (Algeria), as well as three SMEs, the GeoSYS (Malta), the Energynautics (Germany), and Electronic Systems Design LTD (Malta).